The next Yeezy Boost 350 v2 release is confirmed to be this October in the Beluga 2.0 colorway, a slightly altered version of the first-ever Yeezy Boost 350 v2 release. 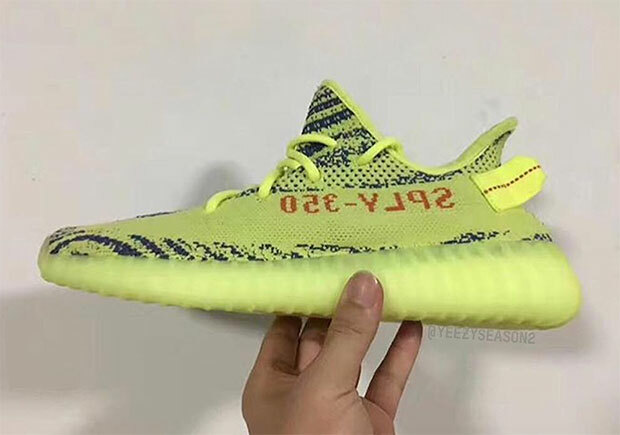 However, all eyes are on December as the two most colorful Yeezys ever are dropping – the “Blue Tint” and “Semi Frozen Yellow”. 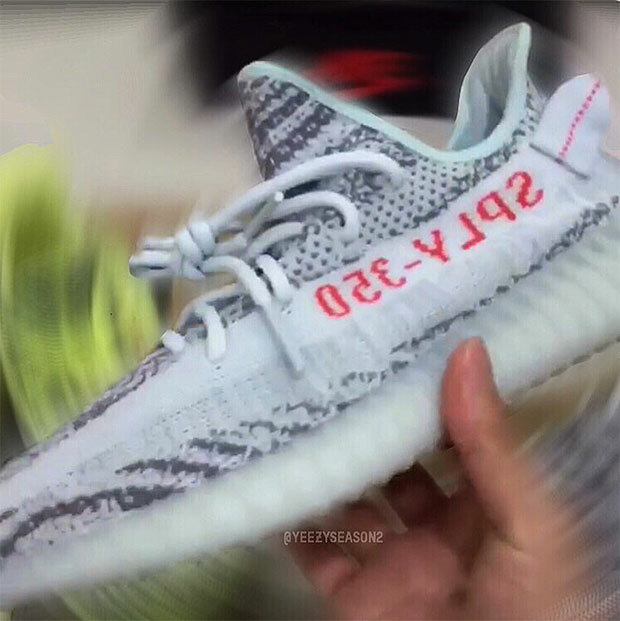 The Blue Tint Yeezys feature a neutral white/grey upper with a popping red on the SPLY-350 type and a soothing blue tint inner lining, while the Semi Frozen Yellow Yeezys pair a bright yellow and dark grey on the upper with a red SPLY-350 type. Both are set to drop in October in limited quantity, so enjoy these first looks for now and we’ll update you on pricing and release date information.